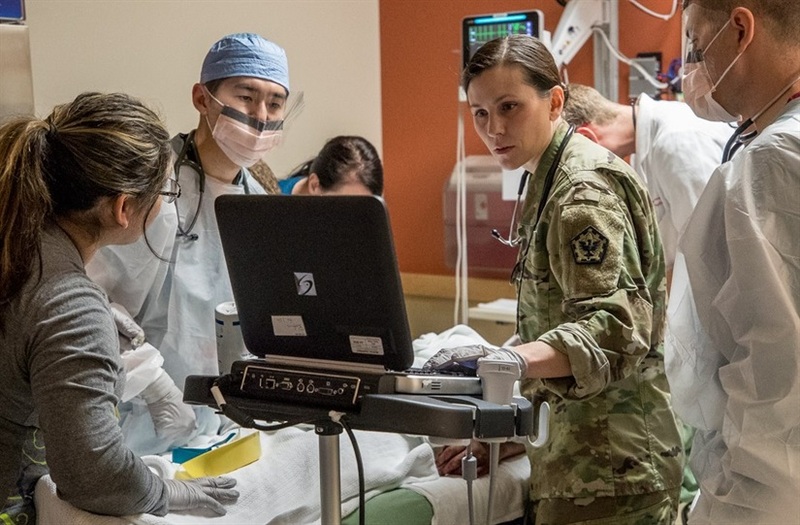 APRIL 9, 2019 – Since 2001, the military medical establishment has learned much about caring for trauma. Many American service members alive today who have fought since 9/11 would have died in previous wars. Thousands more have benefited from state-of-the-art care and the experience that military medical providers have learned in 18 years of war.